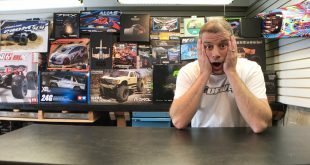 Getting new gear, be it a new servo or an upgraded aluminum suspension part, can be one of the most exciting parts of the RC journey, quickly removing the old parts, preparing for the install of the new part, and finally getting to try out your new parts. 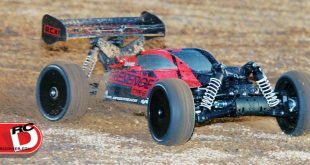 Few vehicles put more stress, wear and tear on a servo than an 1/8-scale buggy, truggy or monster truck. First of all, they’re larger and heavier than just about any other car or truck (1/5-scale not included), second, they’re run in some of the worst conditions imaginable and third, they have to withstand the occasional cartwheel off of a big jump. 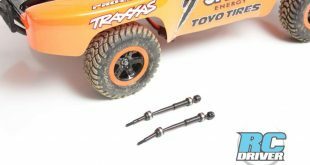 The driveline of an RC car or truck is truly a work of art. 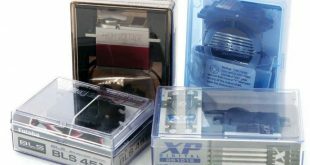 Whether you’re dealing with the mesh of a clutch bell or pinion gear and spur or a ring and pinion gear inside a transmission casing, your vehicle’s gears are all about transferring power as efficiently as possible while withstanding the strain placed upon them. 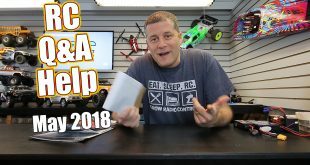 Simple RC Body Painting Tips & Tricks! 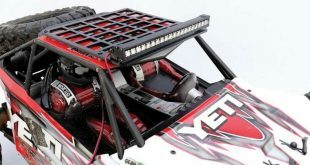 Many drivers are bashers only, and have rigs set up for all conditions. I have such a rig in my fleet and folks are always amazed at my scaler’s ability to take on waterlogged trails and water crossings with ease. Vehicle maintenance is a task that often gets 'put off' for one reason or another. 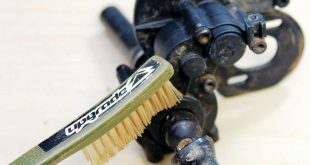 However, to keep our vehicles in top condition, preventative maintenance is something we all must do between enjoyable sessions of racing or running our vehicles! 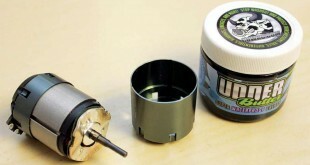 Here are a few tips that will keep you running your vehicles rather than working on them. 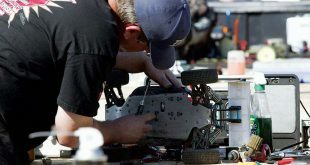 Part of owning an RC vehicle is performing maintenance to keep it running at its absolute best. 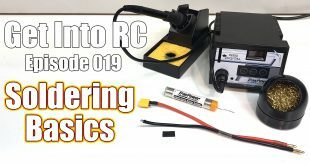 Wrenching on your ride is actually one of the aspects that makes RC so much fun. 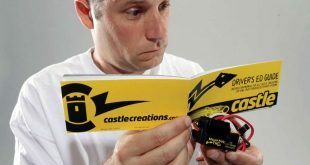 Not only are you keeping your car operating at its best, but it also gets you familiar with how it works. I really enjoy my Axial Yeti XL and wherever I take it, it constantly gathers a crowd. People seem to love its enormous size as well as its alarming amount of power! While I don’t run it on 6S much anymore (it was scaring the local children as well as many small animals), I figured it was time to start investing in some hop-ups to bolster its wow factor even more.